The complaint strangely isn't about the general grossness of the scene. 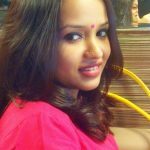 This activist is truly angry over how 'Sanju' presents Indian jails in a bad light. It is a truth universally accepted that we are a nation of shockingly triggered individuals. Rajkumar Hirani’s Dutt biopic has managed to attract the first legal case against it. Considering the times we live in, it’s safe to say that the makers have been comparatively lucky, and slow in drawing the ire of the forever-offended audience. Padmavat lost an i, with the cast receiving multiple threats over an imaginary song sequence that wasn’t even in the film, so by comparison, Sanjay Dutt’s biopic has just one sh*tty complaint against it. Sorry, not sorry for the terrible pun. The Censor Board of Film Certification has apparently received a letter voicing displeasure over the jail poo scene shown in the trailer. At first glance, that sentiment sounds about right. Why would any theatre-goer want to see sewage free-flowing while they’re munching on over-priced nachos and popcorn, you tell us. But any sympathy you feel for the complainant, flows rapidly down the drain when you figure out his reasons. 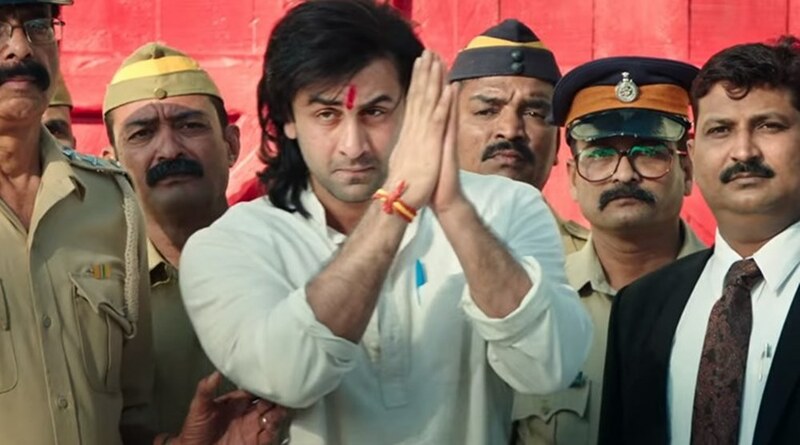 Activist Prithvi Mhaske has objected to the scene where Ranbir Kapoor (playing Sanjay Dutt) is shown in jail in solitary confinement in the aftermath of the 1993 Bombay bomb blasts. We are shown the crude toiletry facilities he has been provided, along with a rug to sleep on. As we watch, the clogged Indian-style toilet runs over and the tiny room quickly fills with goo. Common sense dictates that Mhaske’s complaint be about the general grossness, instead he’s angry about how this scene presents Indian jails in a bad light. A sentence we truly never thought we’d hear. Mhaske, it seems it worried that this depiction “will make a bad impression about jails authorities of India” on people. Because right now jails are considered to be vacation spots, amirite? Wait. What? Don’t show Indian jails as places of punishment or we go to court? Are jail authorities the new ‘aur wahan border pe humare jawan’? We’re truly spiraling down the gerua rabbit hole fellas. There are plenty of things in the Sanju trailer that one could have complained about. Like the way he humble-brags about sleeping with so many women he can no longer keep count. How the makers seem to be intent on giving Sanjay’s image a glossy makeover, instead of making a biopic about a man who bounced back after doing an inordinate amount of drugs, and jail time. But hey, as long as Ranbir Kapoor looks so jaw-droppingly spot-on as Sanjay Dutt, who even cares, right?